Hover Dog is a fast-casual game with a simple concept. Play as a dog, riding a hover board for as long as possible. Roles: Everything from start to finish. Recycled all assets. I wanted to make fast casual-games that required little to no skill to play. Games that could be played with just a simple tap on the screen, or sliding your finger. I also wanted to connect these games to its spin-off predecessor, “Get ‘Em”. It’s very important for fast-casual games to be somewhat easy, but have moments that’ll “trip” the user into a loss. The science behind it is quite simple. Everyone wants and believes they can get a higher score. It’s the same reason why people were losing their minds over Flappy Bird. In both Hover Dog 2D/3D, I wanted the user to reach a decent score the majority of the time, but I also needed some type of obstacle. In Hover Dog 2D, the obstacles are electric towers. The electric towers are stationary, however after a few jumps, the distance and height of the towers will vary. 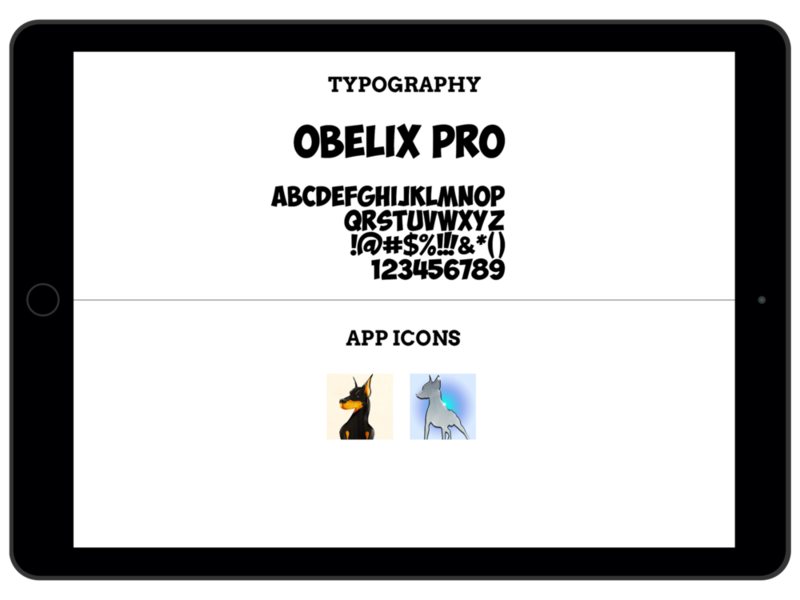 This will increase the difficulty for the user. This also forces the user to have strategic timing for each time they press on the screen to move their character up and down. Jump too soon or too late and your character will crash. Every time the user makes it through the electric towers without touching them, they earn a point. One key component to keep the user experience positive is to have a leaderboard. Fast-casual games offer users a quick, mostly effortless game, but that doesn’t mean users don’t want a sense of accomplishment. By adding leaderboards, it increases the amount of time users are willing to spend trying to not only beat their highest score, but also compete with the rest of the world. In turn, this will also increase IAP as well as ad revenue since the losing to winning ratio is greater. The majority of users also understand with free fast-casual games, the developer is focused on revenue through IAP and ads. Although the user expects this, research shows it’s very important to figure out the best way of IAP and ad implementation. Doing rounds of Q/A with 20 beta testers showed each user didn’t mind ads, as long as the gameplay-time to ads ratio is always in favor of gameplay. This holds true to all games, but it’s even more so important for fast-casual games because each time the users starts a game, the match/round could last mere seconds to maybe a minute. If every time they failed, or an ad was launched after a loss, you can expect a huge increase in app deletion. Users expect each ad to have a purpose, and if they don’t serve a purpose, they expect to see less ads and more gameplay. They also expect each IAP to help them in some significant way. Having an IAP which doesn’t give the user a special power, new skin/outfit, boost gameplay ability, etc. will surely limit purchases by users. 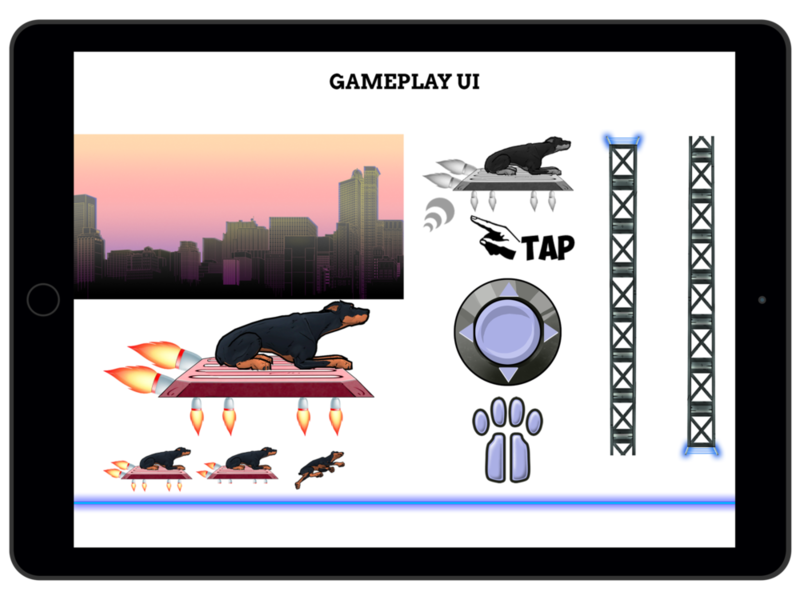 For Hover Dog 2D, there are no IAP. I launch an ad after every 4-8 losses, which maximizes the users experience, and completely minimizes the amount of time spent on an ad. 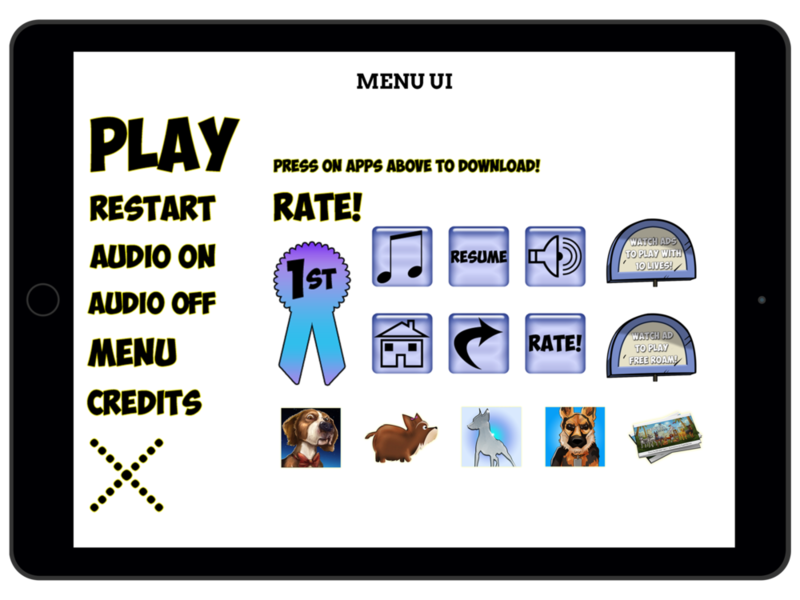 As for Hover Dog 3D, the user has the ability to play completely ad-free. Most fast-casual games offer an IAP to remove all ads for $0.99. In HD3D, users can play with 3 lives, completely ad-free. If they want to play with 10 lives per try, an ad will launch before they begin. They can also play in a free-roaming level, where none of the obstacles affect the users lives. This free-roaming level is also playable by watching an ad. Giving the user control of when they see an ad, dramatically increases retention as well as a positive experience.